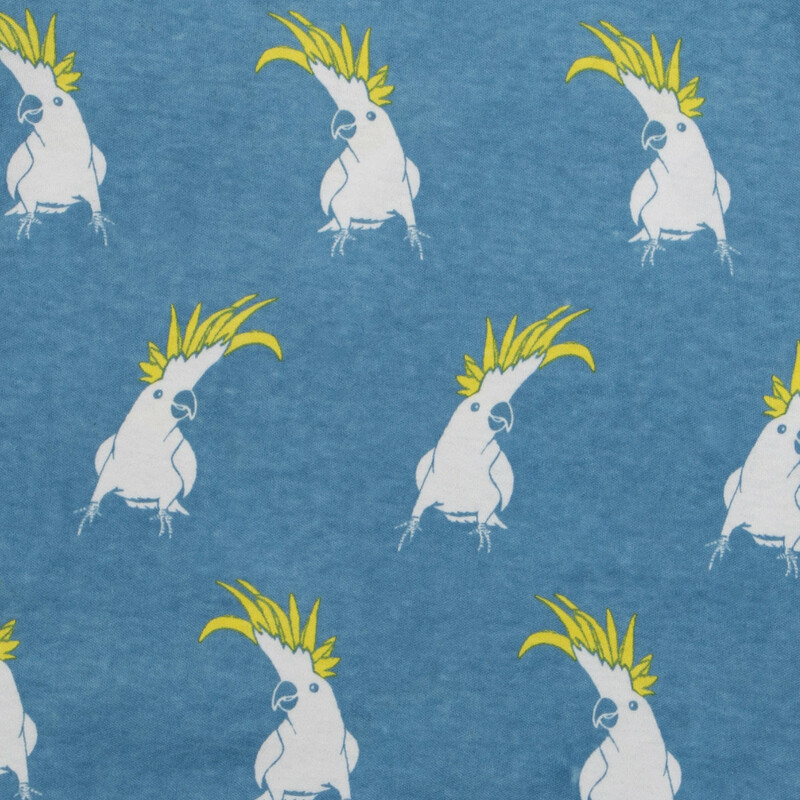 Gennett was a giant of the early independent labels. Gennett provided the first opportunity from many young musicians to record in the 1920s and 1930s. From 1895 to 1925 or so a manufacture of Award-winning pianos. 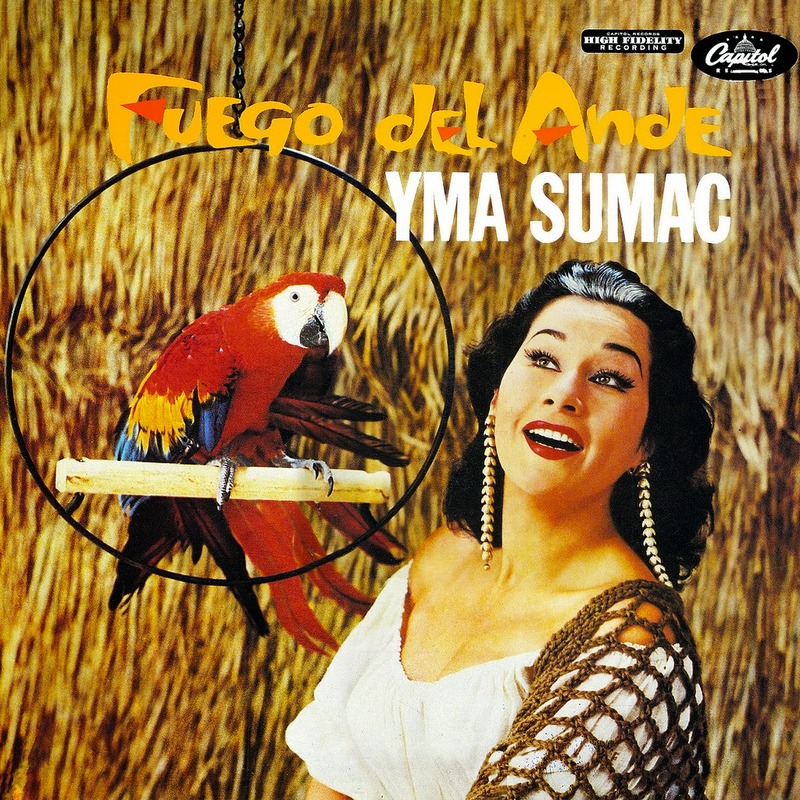 Gennett 78 records are the most prized by collectors. 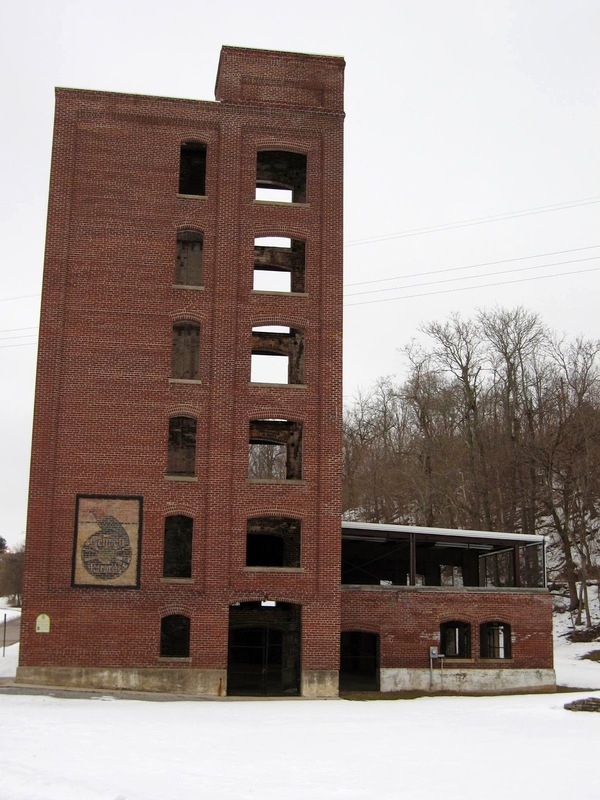 The Gennett Recording Studio once stood on this spot in Richmond, Indiana. 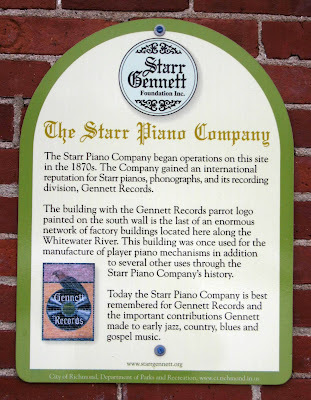 A division of the Starr Piano Company (established in the 1870s), Gennett Records produced phonograph records from 1916 until the Great Depression. Some of the most important early jazz, blues, gospel & country music stars were recorded here including Louis Armstrong, Jelly Roll Morton, Charley Patton, Thomas A. Dorsey, and Gene Autry. 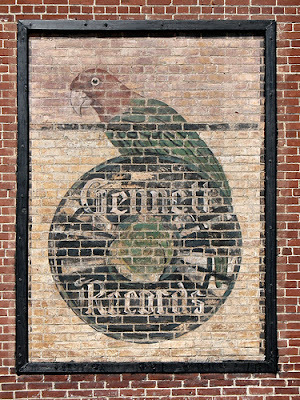 The logo for Richmond, Indiana's Gennett Records label, preserved on a brick wall at the site of the former Starr Piano factory.